Mac vs. PC for Graphic Design: Which Is Right for You? 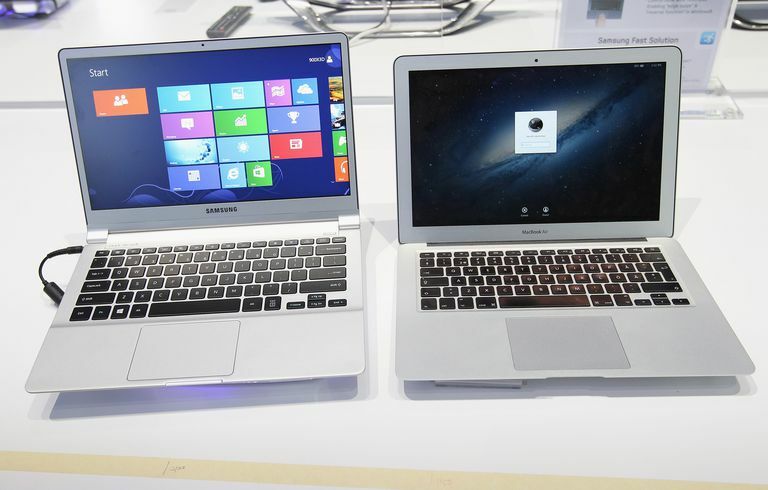 The decision between buying a Mac or a Windows PC has become easier. Because so much of what we do on our computers now is browser-based and cloud-based and because the software programs that were once developed for one platform are now developed for both, it is really a matter of personal preference. For years, Macs were preferred in the design world, while PCs running the Windows operating system dominated the business world. When looking at the two for graphic design work, the focus is on the handling of graphics, color and type, the availability of software and overall ease of use. The handling of graphics, color, and type is a significant portion of a graphic designer’s job. Because of Apple’s long history of being the designer’s computer, the company focused on improving its handling of colors and fonts, especially when going from screen and file to print. If you had to choose between a Mac and a PC on this factor alone, Apple still has a small edge. However, the same results can be achieved on a PC. 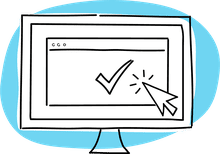 For web design, neither wins out, although you need to have access to both operating systems to test your sites across all platforms. The operating systems of both platforms are robust. Windows 10 offers touch screens, window management, and Cortana. Apple still lags in touch screens, but Siri is available on desktop and laptop computers now. Microsoft Office 365 made the most popular Windows applications in the world available to Mac users. Windows PCs still have the edge in gaming software, and while Macs got a jump start on music with iTunes, GarageBand, and the Apple Music service, the field leveled when iTunes and Apple Music became available on PCs. Both offer access to the cloud for storage and collaboration, while the third-party video-editing software available for MacOS is more robust. As far as graphic design is concerned, there is no significant difference in the software available for the Mac or PC. All the major applications, including the Adobe Creative Cloud applications like Photoshop, Illustrator, and InDesign are developed for both platforms. Because the Mac is often considered the designer’s computer, there are some handy tools and applications that are Mac-only. Overall, though, more software is available for the PC, especially if you are focused on a particular industry, gaming or 3-D renderings for architecture. Apple focuses its operating system on ease of use, introducing new features with each release that improve the user experience. The integration from application to application enables a clean workflow. While this is most apparent in the company's consumer applications such as Photos and iMovie, it continues through to professional tools and third-party products. While Microsoft has improved the user experience in the Windows operating system, Apple still wins in the ease-of-use category. The choice may come down to your familiarity with either Windows or MacOS. Because Apple makes all its own computers, the quality is relatively high and the computers are relatively expensive. Microsoft Windows runs on powerful computers and on not-so-powerful computers. If you only need a computer for email and web surfing, a Mac is an overkill. The drawback of the Mac used to be the price, but if you want a Mac and are on a tight budget, check out the consumer-level iMac, which is powerful enough for graphic design tasks. In the end, especially when starting out in design, you are probably just as well off with a PC running Windows 10. With smart shopping, you can get a powerful unit for less money than a Mac, and you can use the same design software on it. Your creativity, and not the cost of your computer, determines the outcome of your work.